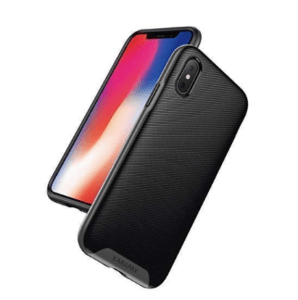 Amazon | iPhoneX Anker Breeze Case only $3.99! Amazon has a nice sale on this Anker Breeze iPhoneX case when you use a coupon code! It has excellent reviews, and ships free with Amazon Prime or with orders over $25.